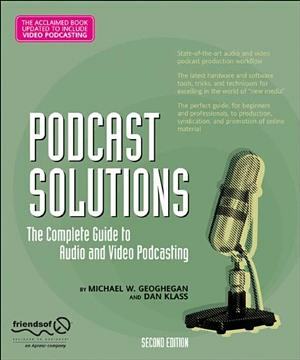 The Second Edition of our first book, Podcast Solutions , is now available. Dan and I took it as a great compliment that the First Edition went through multiple printings and sold well enough to warrant a Second Edition. 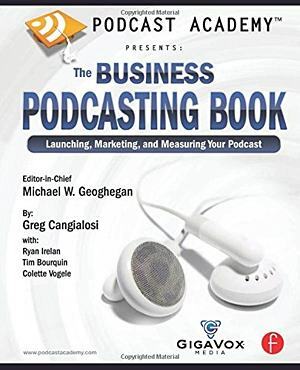 The book has been updated to reflect the latest podcasting tips, techniques and hardware as well as brand new chapters added to cover video podcasting. 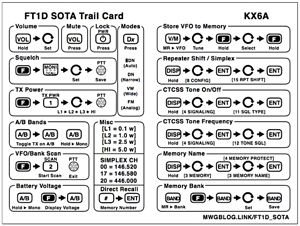 Special thanks go out to my co-author, Dan Klass, who once again did an amazing job. 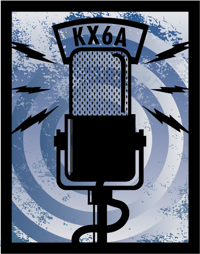 I’d also like to thank Paul Figgiani, a true podcasting expert, who joined us this time filling the role of Technical Reviewer. You can pick up your new copy at local retailers or at Amazon.